Leben Travels And Tours (RC - 2662399) is a registered enterprise with the Cooperate Affairs Commission of Nigeria (CAC). We process study abroad packages, some of our destinations comes with scholarship offers. Our Study packages comes with admission processing, visa support, fees payment abroad e.t.c. 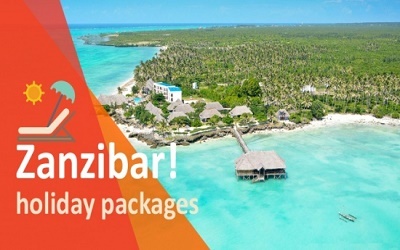 We provide full all inclusive tour packages that includes return flight ticket, visas, airport transfers, hotel reservation, mid-day tours e.t.c. comfort and affordibity is our key phrase. We also provide flight reservtions and booking to all countries worldwide both local and international trips, with online secure payment portal with easy booking process & different payment options. We provide visa consultation and visa support packages to most countries worldwide, providing visa forms, requirements and documentations. Leben Travels is a Partner of AXA MANSARD Insurance, We provide verified travel insurance with different packages that suites every prospective customer’s taste. .
We book and reserve taxi, airport pick up ,tour bus reservations and car hire service worldwide. Study Abroad with ease through Leben Travels, with 100% support for admission to visa and settling in process + jobs support, some of our major affiliate countries includes North Cyprus, Malaysia, Mauritius, Ukraine, Turkey, India e.t.c. 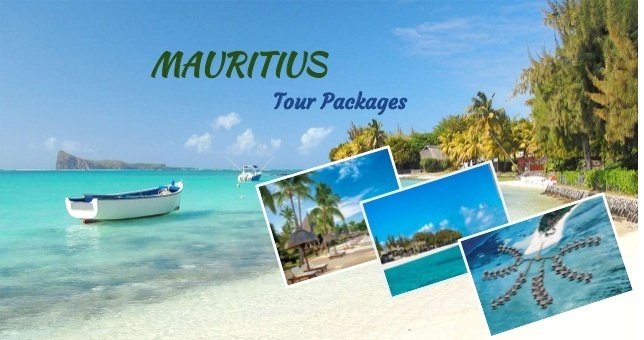 Tour the paradise blue island Mauritius with our all exclusive package: Return flight ticket, visa, airport transfers,4 nights hotel reservation,2 mid-day tours etc. Kindly fill in the contact form below and we will Reply within a few hours. Port said Road, Deira, Dubai, UAE.